A highly anticipated release following VILLETTE’s groundbreaking single Money, ‘Not In Love’ is this weeks featured local tune. ‘Not In Love’ explores desires of the heart and an ache to live life to the fullest. Based on the story of a girl who is chasing a life of perfection, she is doing her best to avoid everything to do with love. 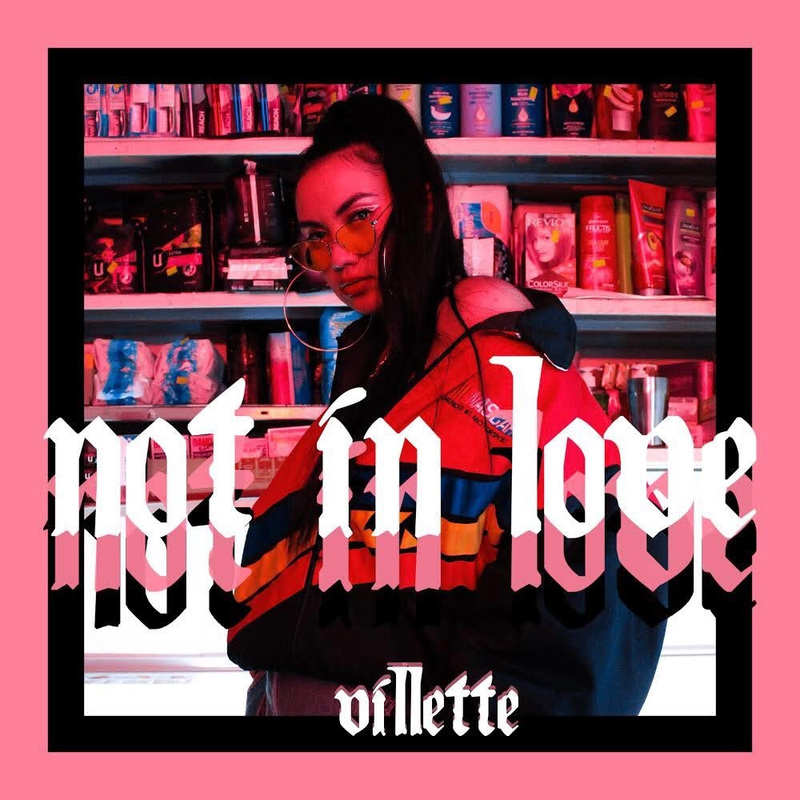 With a sultry guitar line, snappy tap drums and a pounding 808, VILLETTE’s self-produced single is a definitive statement of what fans can expect from her upcoming EP set for release later in 2018. 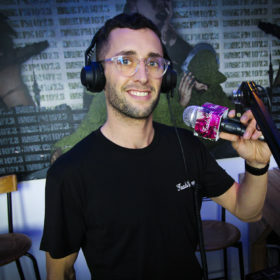 Not In Love is written, performed and produced by VILLETTE who also mixed and mastered the track with SmokeyGotBeatz mixing the instrumental.